What’s a live ebook? Glad you asked! It’s an ebook accessible from anywhere, at any time, through your browser. Simply put, it’s an interactive website with the sort of navigation and UX you would expect from a modern resource prepared by passionate designers. It’s completely free, and contains the condensed knowledge and experience we’ve gathered over a decade of professional work. We believe this format is a particularly good fit for reaching and engaging an audience with modern habits. The way we consume media is changing, and our expectations grow as a result. 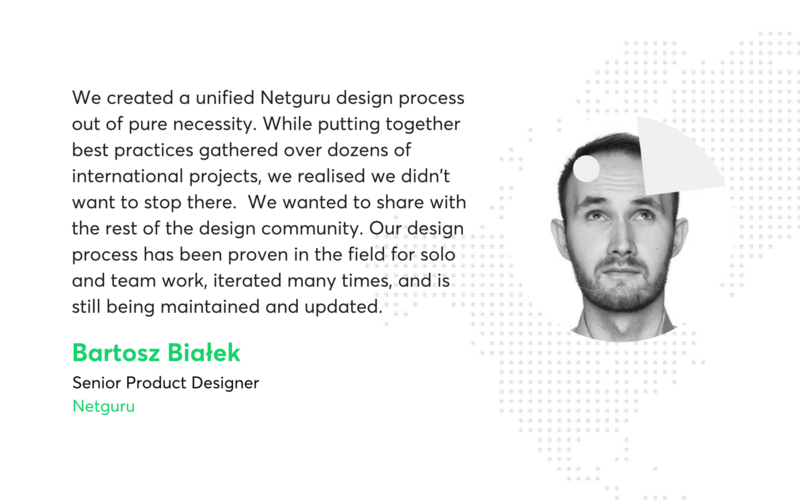 Downloading a .pdf file has never been the most practical of solutions, so we decided to try something new - and have some fun with experience design while we were at it. 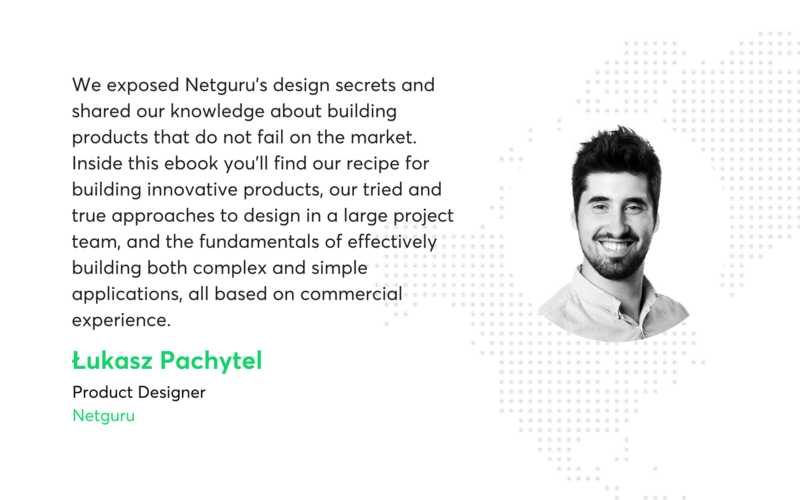 The book covers the full scope of a typical Netguru project. It includes tips, pitfalls to avoid, step-by-step processes, and suggested further reading at the end of each chapter for the really knowledge-hungry. You know what else is exciting? You can become a curator! Learn new things about your own design process by teaching it to others. Join the community and help us develop this book even further. It’s pretty easy - all you need is a GitHub account to suggest additions or changes to the ebook. We’re all part of this community, and we can make a huge positive impact simply by sharing what we know. 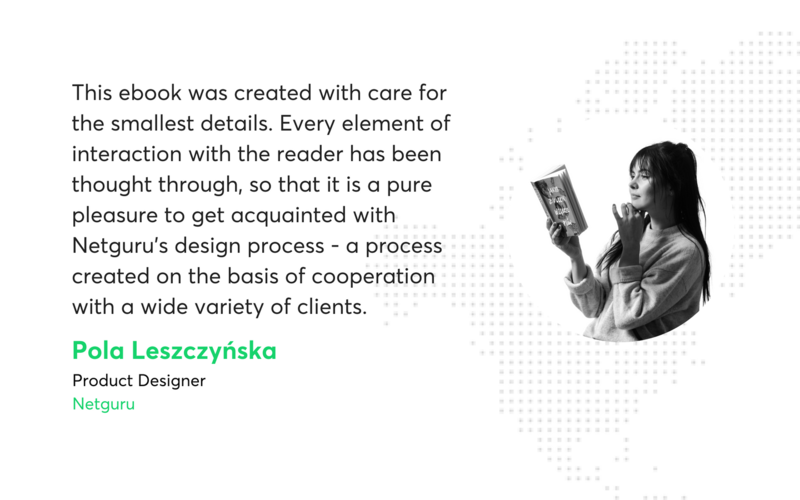 Good luck with all of your design ventures and happy reading!